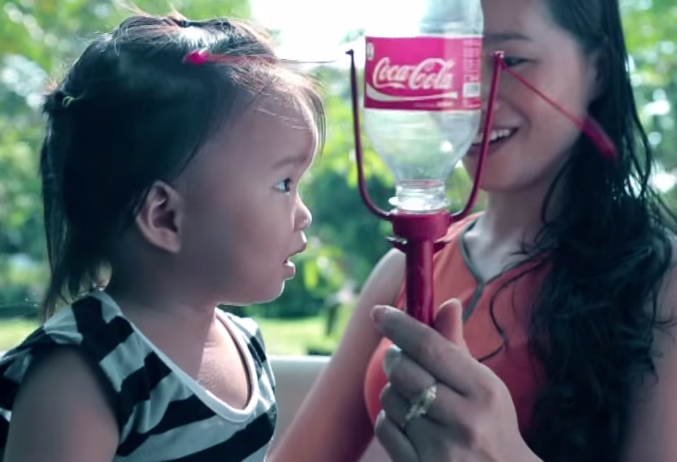 Weighty Matters: Coca-Cola Never Ever Markets to Kids....Unless They're Vietnamese? Coca-Cola Never Ever Markets to Kids....Unless They're Vietnamese? 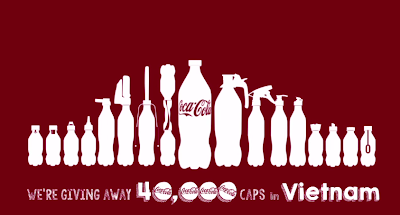 Despite Coca-Cola's contention that they never do it, this blog has seen many examples of how Coca-Cola is absolutely committed to marketing to kids (if you click the link, just scroll down below this post and you'll see many more examples), and this latest one from Vietnam is about as blatant as they come. 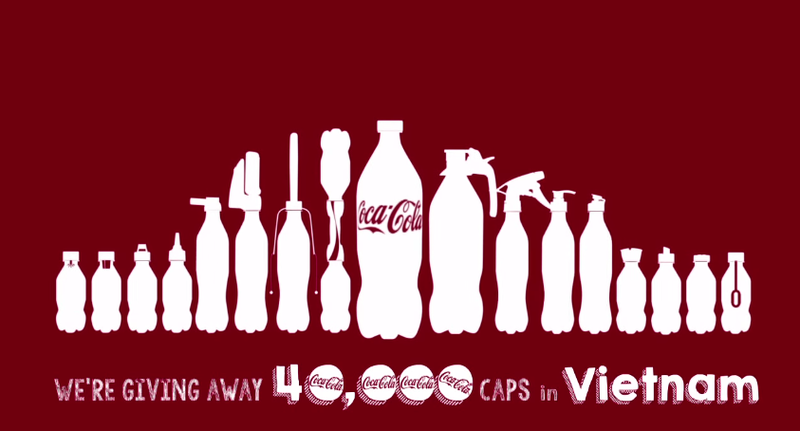 It's called Coca-Cola 2nd Lives, and it's a genuinely and non-sarcastically ingenious campaign currently in Vietnam that allows empty Coca-Cola bottles to be used again by the distribution of 16 different caps that in turn provide 2nd lives to the bottles. Just pony up four regular Coca-Cola bottle caps and the kit is yours. The replacement caps include a water mister, soap dispenser, detergent dispenser, condiment dispenser, salt and pepper shakers, LED light, and dumbbell kit. Oh, and then there's also a water gun, soap bubble wand, kid paint brushes, pencil sharpener, and totally indefensibly, a baby rattle as seen up above.